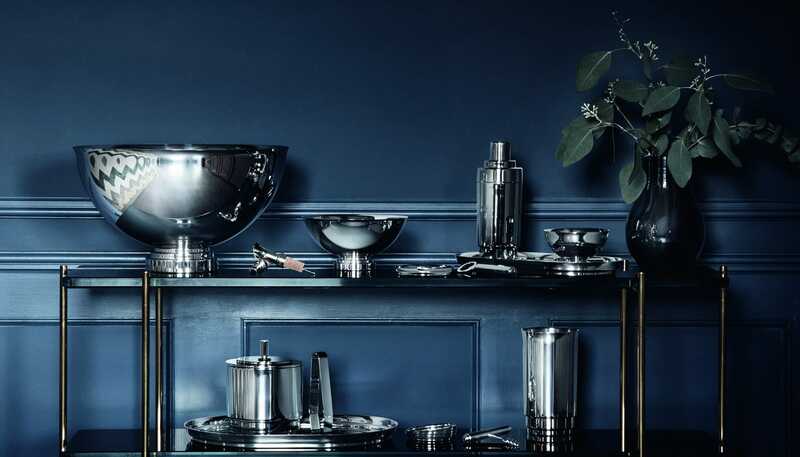 Inspired by the extensive Georg Jensen archive the Manhattan collection draws strong references to the art deco silver designs of iconic names such as Harald Nielsen and Sigvard Bernadotte. 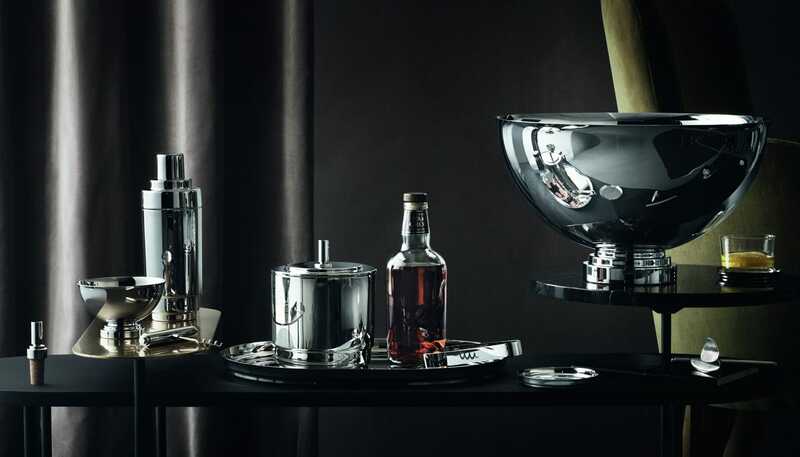 With their iconic lines and timeless expression, these designs represent the essence of the Georg Jensen DNA and acts as the perfect contrast to our many organic designs. 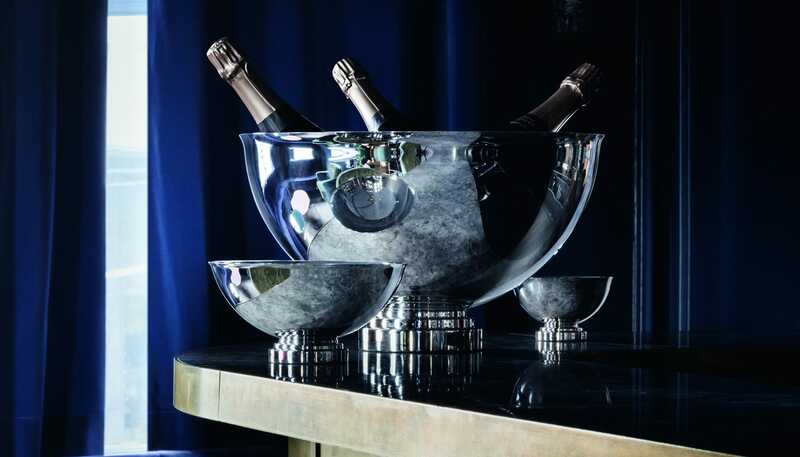 Manhattan’s expression is architectural, classic and yet highly contemporary. 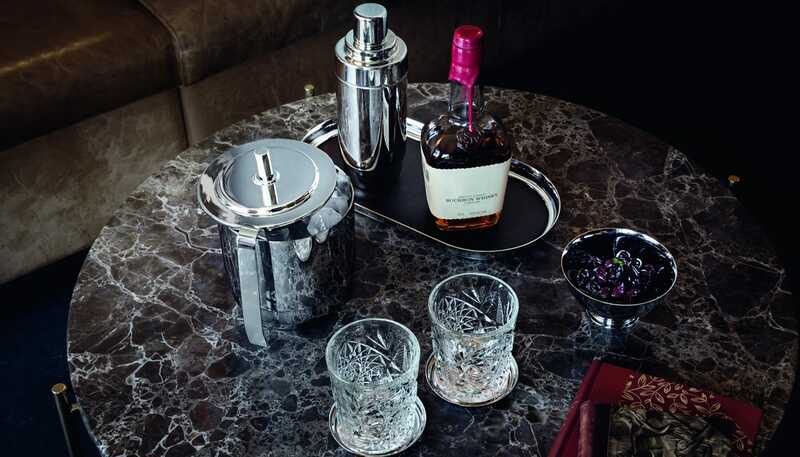 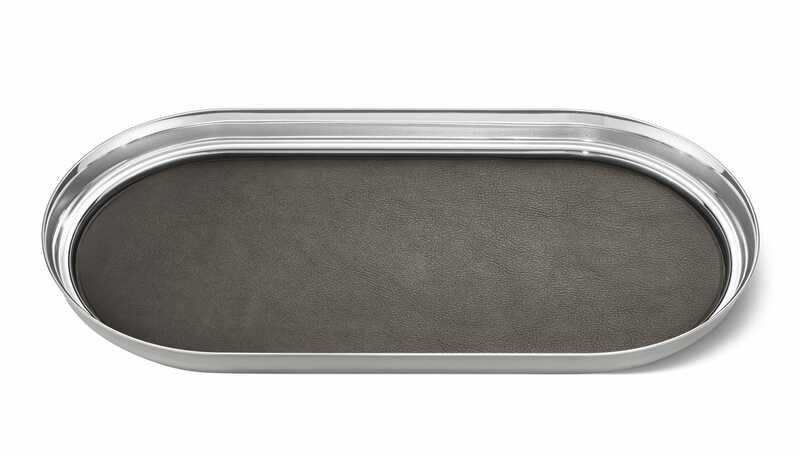 This Manhattan Tray is lined with leather for an extra luxurious look.